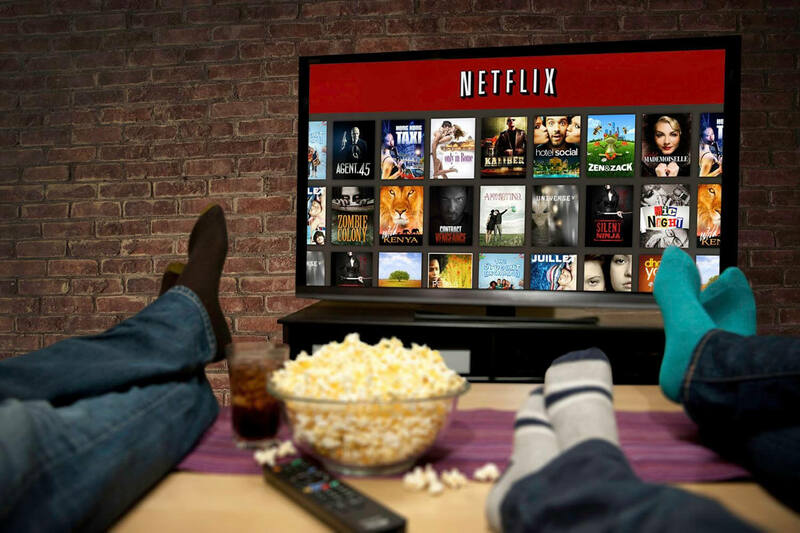 Netflixing alone can get lonely, so can we combine the best of both worlds? Yes, by watching the same Netflix program together in different places. Win, win, my friends. But it's not the most clear cut thing to achieve.